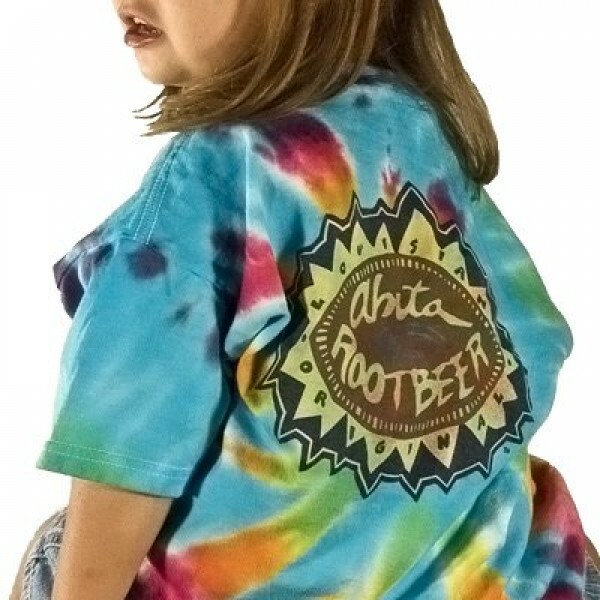 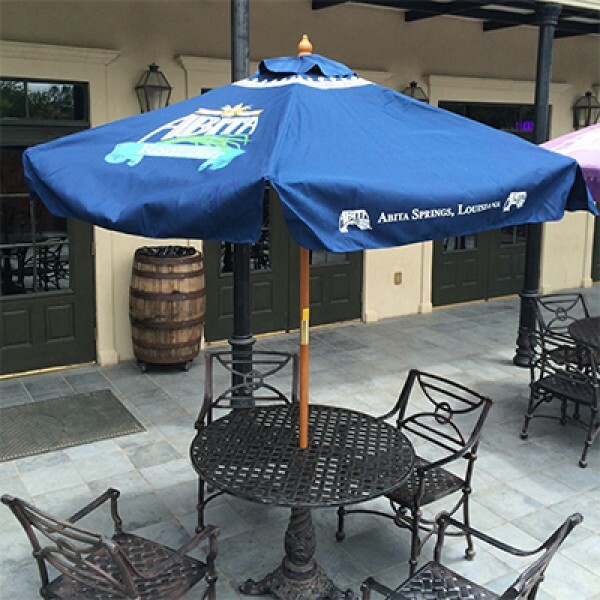 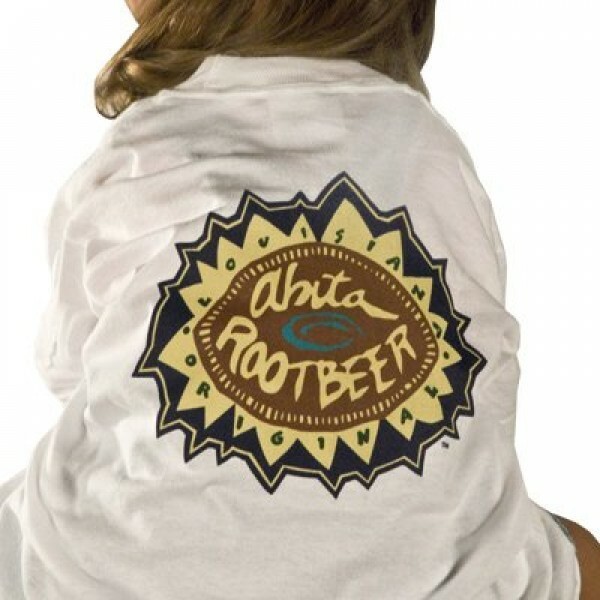 "Abita Root Beer" on the front in navy blue, with large root beer bottlecap design on back in browns and blues. 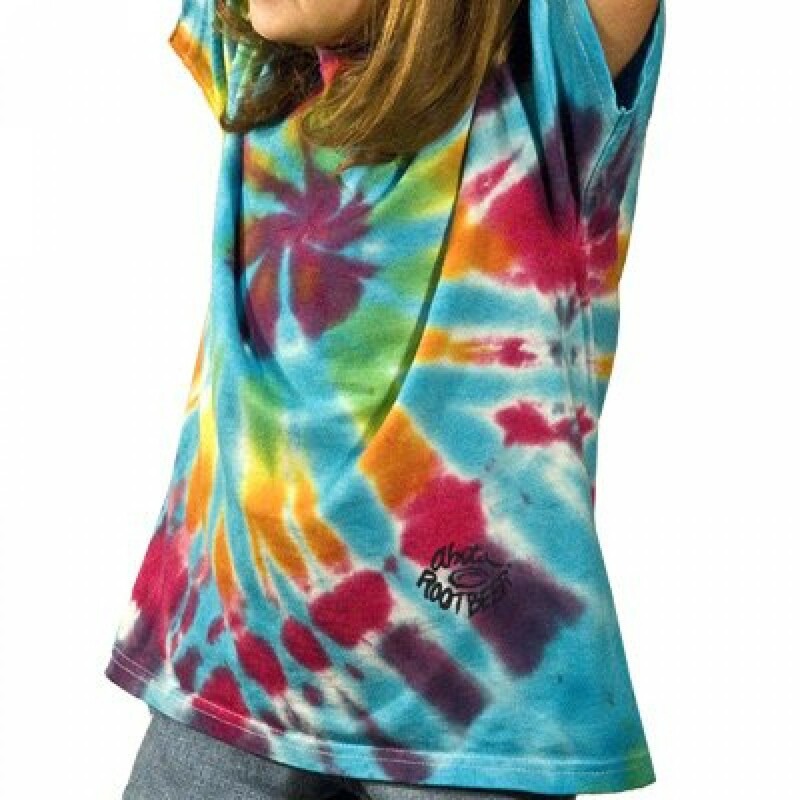 Tie-dye cotton tee, available in Youth sizes XS(2-4), S(6-8), M(10-12) and L(14-16). 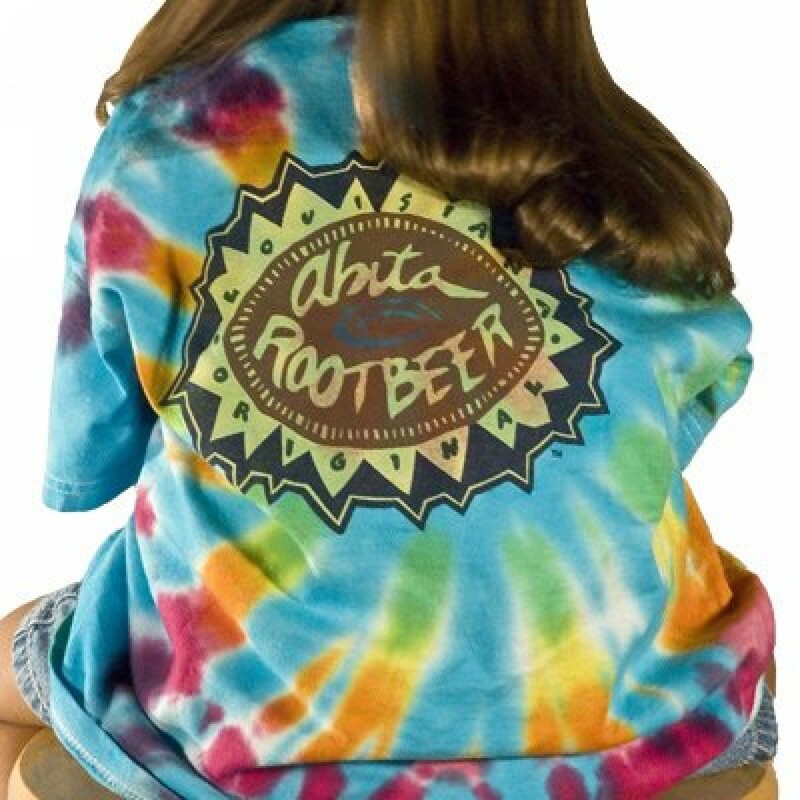 Tie-dye design will vary; sorry, no color choice available. Also available in a white tee. 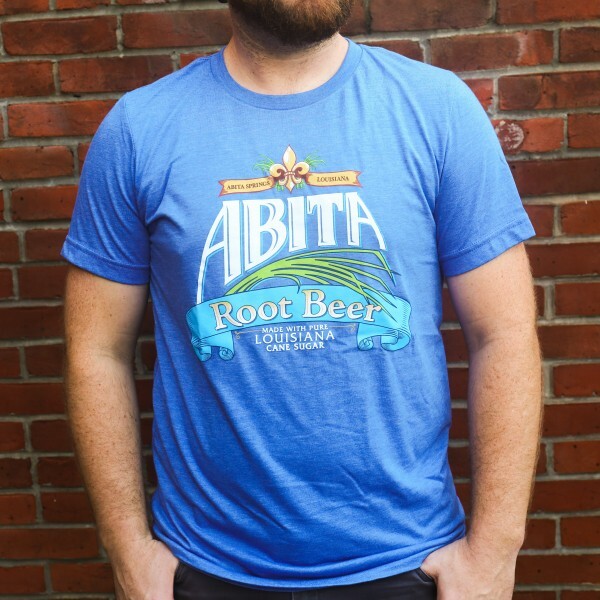 If you love this item, here are a few others you might want to check out!